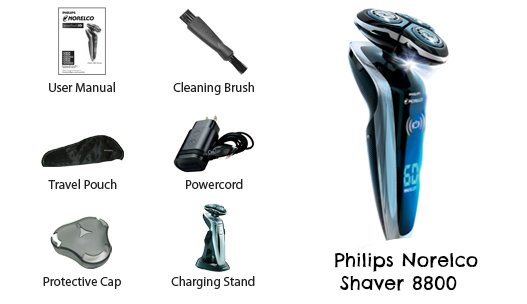 Philips Norelco Shaver 8800 makes a perfect gift! Are you still looking for the perfect gift for the man in your life and are running out of ideas? Then consider a Philips Norelco Shaver 8800! Ladies, lets face it men have grooming routines just like us ladies! My husband will never admit it but he spends just as much time as I do in the mirror! I was recently asked to review the Philips Norelco Shaver 8800 and I must admit it came at the perfect time! My husband has always used regular razors when it came to shaving but lately he had been hinting around that he might get an electric shaver. He recently bought his father a Philips Norelco Shaver after the doctor advised him to change to a shaver because he was put on my blood thinner pills. My Father in law loves it and has been very happy with the change! So, that led my husband to really start considering an upgrade! To be honest I think that he got sticker shocked when looking at the prices. Yes, he is CHEAP VERY CHEAP (when it comes to spending on himself!) So, he kept putting it off. However leave it to me, I decided to do a break down on the cost. He never realized how much he was actually spending on Gillette razor cartridges! Those things are not cheap! So, when I finally got him to agree to purchase an upgrade I was contacted to do a review! Wow, I think sometimes these reps read our minds! This is the 2nd time in a few months that I have been pitched for something we were actually about to buy! So, when I told him the good news he looked like a kid on Christmas! As many of you know he is also a blogger, so this was a win-win for everyone! He is actually working on a full detail review on his on blog so I will make sure to share the link when it’s live. 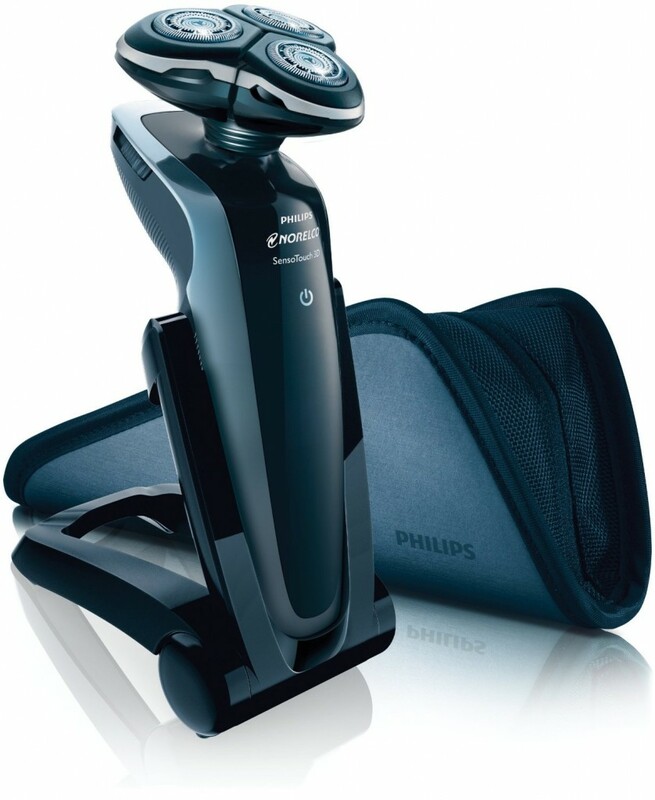 The Philips Norelco Shaver 8800 (formerly called SensoTouch 3D) features an advanced touchscreen display and Gyroflex 3D technology for a close, comfortable shave. Shaving heads follow three specialized tracks to catch every hair. This is Philips Norelco’s best shave yet, the Philips Norelco Shaver 8800 gives you the ultimate shaving experience. Its GyroFlex 3D system has three dynamic parts that move independently, flexing outward, pivoting around, and tilting inward, following the natural contours of your face. You can shave any way you want. The AquaTec seal gives you the option of either a comfortable dry shave or a refreshing wet shave with shaving cream or gel. 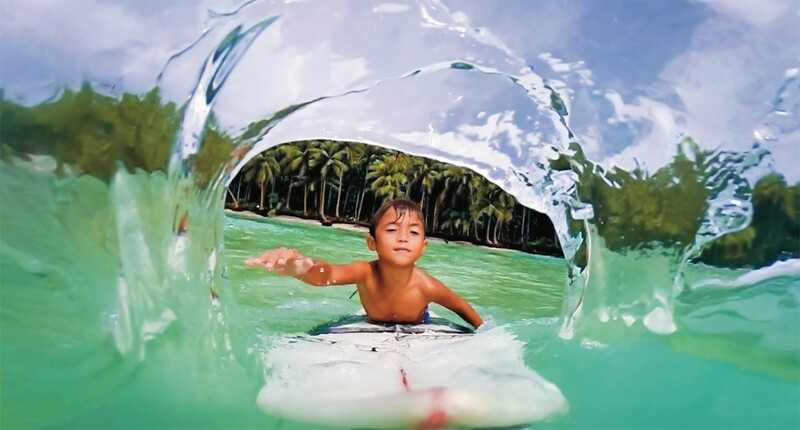 And the low-friction SkinGlide shaving surface slides smoothly along your skin for a close shave without irritation. Designed for ease of use, which has an easy-to-hold handle with an ergonomic grip for optimum control. The convenient trimmer offers skin-friendly precision for your mustache, goatee, or side burns. An easy-to-use touchscreen display that shows exactly how many minutes of shaving time remain before the battery needs to be recharged. 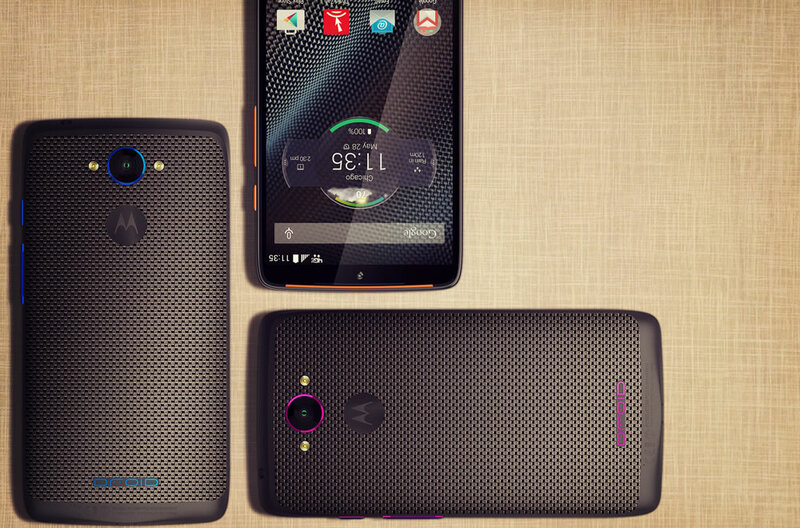 You can also check whether the battery level, charging status, and the cleaning indicator at a glance. There’s even a replacement-head indicator that helps ensure every shave is a close shave. Charges in one hour and provides up to 60 minutes (or a maximum of 20 days) of shaving time. 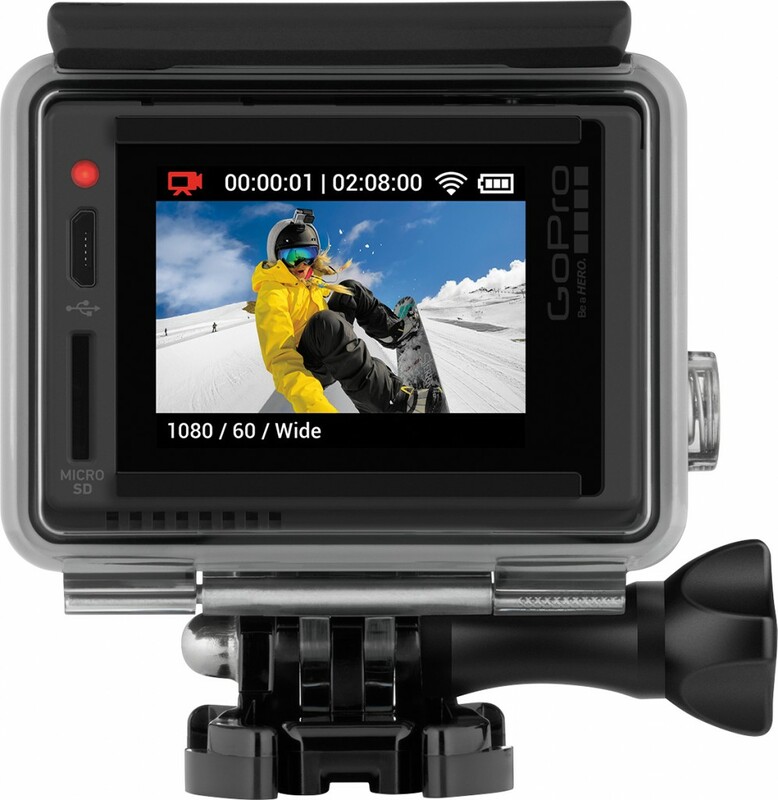 A display lets you know how much power remains in the lithium-ion battery and when you need to replace the blades. Completely cord free, has a travel lock, and comes with a protective pouch, so you can toss it in your bag, briefcase, or suitcase when you’re on the go. 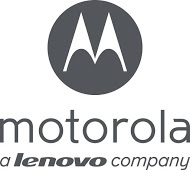 Additionally, the razor features a worldwide voltage function that adjusts automatically from 100 volts to 240 volts AC, making the SensoTouch 3D ideal for international travel. Works great for someone who has sensitive skin. Provides 60 minutes or approximately 20 day of shaving time! So far we haven’t found any! Trust me, he really tried hard to find at least one LOL! We love it!! My husband has not found one thing to complain about yet! (that isn’t normal) He says that he can tell it’s actually better on his skin then the razors he was using. He has sensitive skin and he has not gotten any razor burns, which is great! He also loves the fact that he can use it wet or dry! This was a big thing for him. He has also found that it’s great to take with him on those nights he is rushing out the door late for work! Overall, he was very impressed and even admitted that he should have upgraded a long time ago! 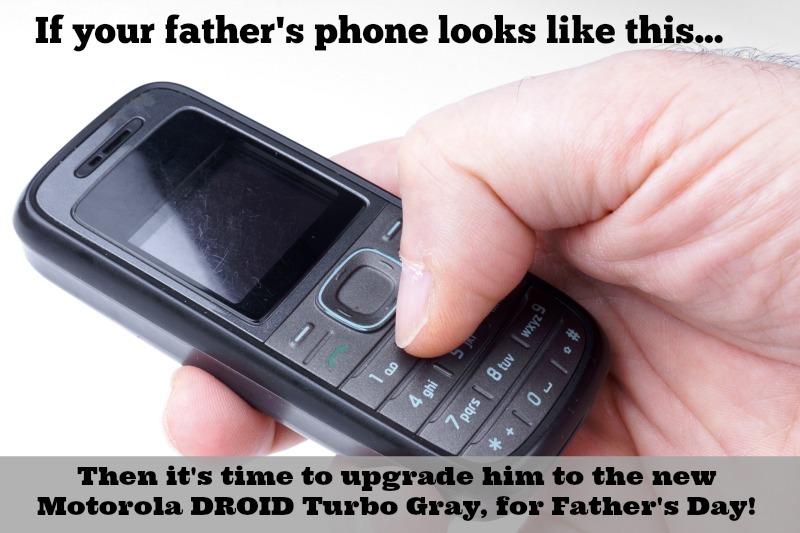 So Ladies trust me this would be the perfect Father’s day gift for any man who is hard to please or has just been holding out on spending the extra money to upgrade! 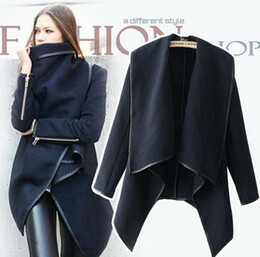 You can buy directly from Philips or at other fine retailers like amazon, Best Buy and Bed Bath & Beyond. 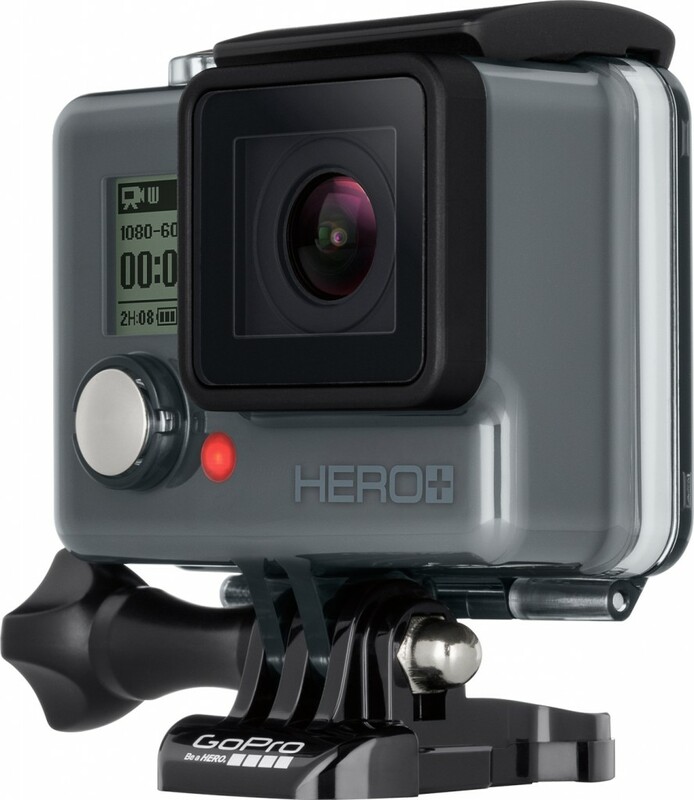 Amazon actually has this with free 2 day shipping right now with prime. So this is perfect if you if have amazon prime you can have it in your hands in 2 days!! Enter to win your own Philips Norelco Shaver 8800 right here at Mommy’s Hangout! But Hurry this giveaway ends 6/9/2014! 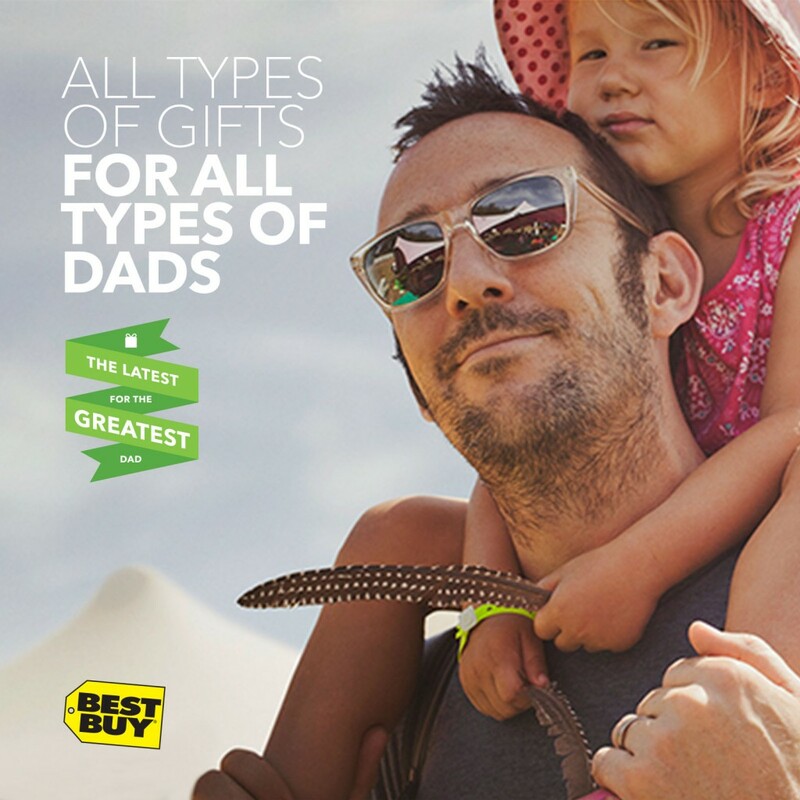 Find the perfect Father’s Day gifts for Dad at Best Buy! Ladies don’t forget that Father’s Day is just around the corner. With the end of the school year and planning our vacation I have been super busy lately so it kind of slipped my mind! Luckily, I still have time to find the perfect gift for My Father and of course my husband before June 15th! 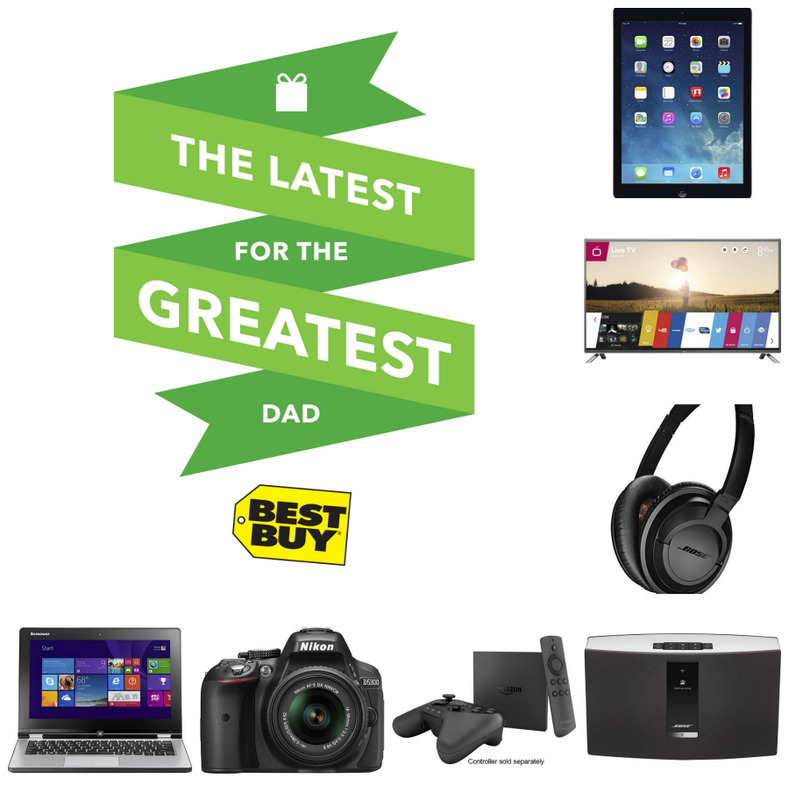 Yet, again Best Buy has taken out all the guesswork and has created great gift ideas for every type of father like they did for Mother’s Day! Entertainer –Gifts for the Dad who aspires to set up the ultimate man cave complete with gaming, sports, movies, listing to music, or just hanging out. This Dad loves to share so it also has everything at the ready for entertaining a crowd. I have decided that this year I am going to go all out for Father’s day! Both my husband and father give so much and never expect anything in return. I am truly blessed to have these men in my life and my kid’s life. Now the hard part is deciding on what product fits them the best! 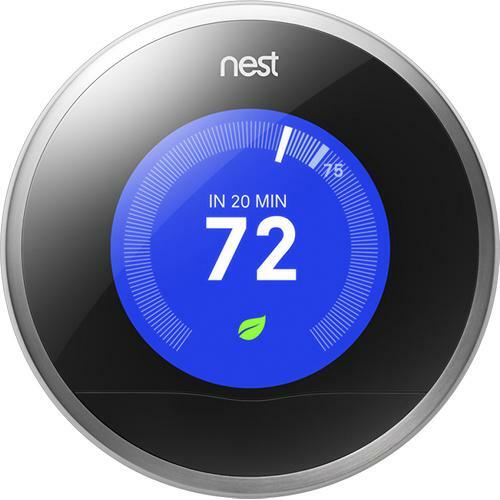 I really like the Nest – 2nd-Generation Learning Thermostat for my dad. This would be something that he would love and something very useful. For my Husband I know that I am going to get him something that is easy to travel with. 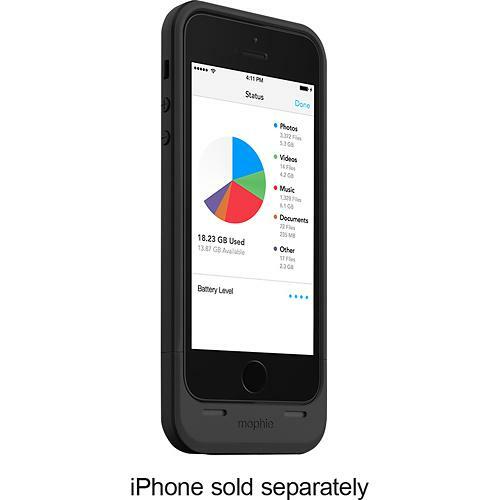 Since he is doing more media events and jobs lately, he needs to make sure his IPhone is always charged so the mophie – space pack 16GB External Battery Case would be a perfect addition! 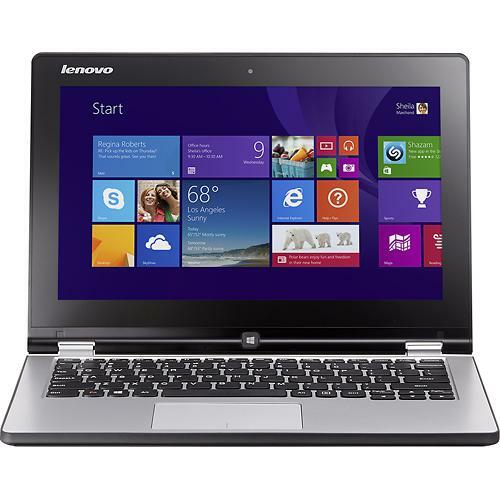 I also love the Lenovo – Yoga 2 2-in-1 11.6″ Touch-Screen Laptop that would be perfect for traveling instead of carrying around his full size laptop! As you can see Best Buy has all types of gifts for every type of Dad that includes low-price guarantee and free shipping on qualified orders. So, make sure to check the gift center out and find the perfect gift today! So what do you plan to buy the special Father in your life this year? I would love to hear what you have in mind!